The crisis in the All Progressives Congress has continued to deepen and spread across the country. While some governors are demanding the resignation of Adams Oshiohmole as National Chairman of the APC, there is crisis in Zamfara and Kwara states among others. 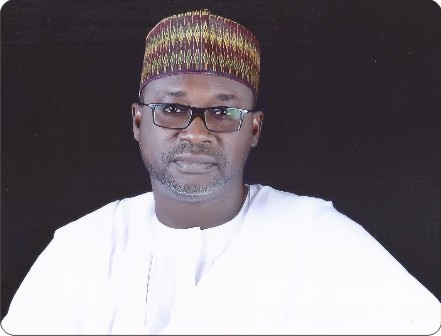 In Jigawa State, a leader of the APC, Ishaq Hadejia has asked the Minister of Water Resources, Suleiman Adamu to resign his appointment with immediate effect. He alleged that Adamu has not been coming for political meetings or activities in the state because he said that he is not a politician. “The recent flood which submerged over 500 communities in the state, with 40 deaths including lot of foodstuff, properties, farmlands, live stocks, the minister did not even bother to come and sypathise with the people”. Hadejia stated that is an agrarian state full of potentials, as minister for water resources he didn’t care to collaborate with the ministry for agriculture to harness the potentials in it. He said that Jigawa state government is currently spending billions of naira on water projects across the state and asked the minister to announce any contribution his has made.